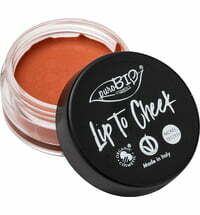 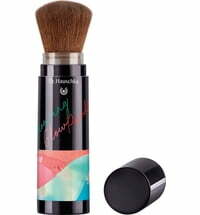 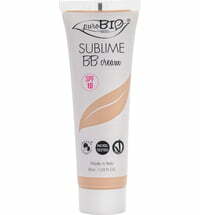 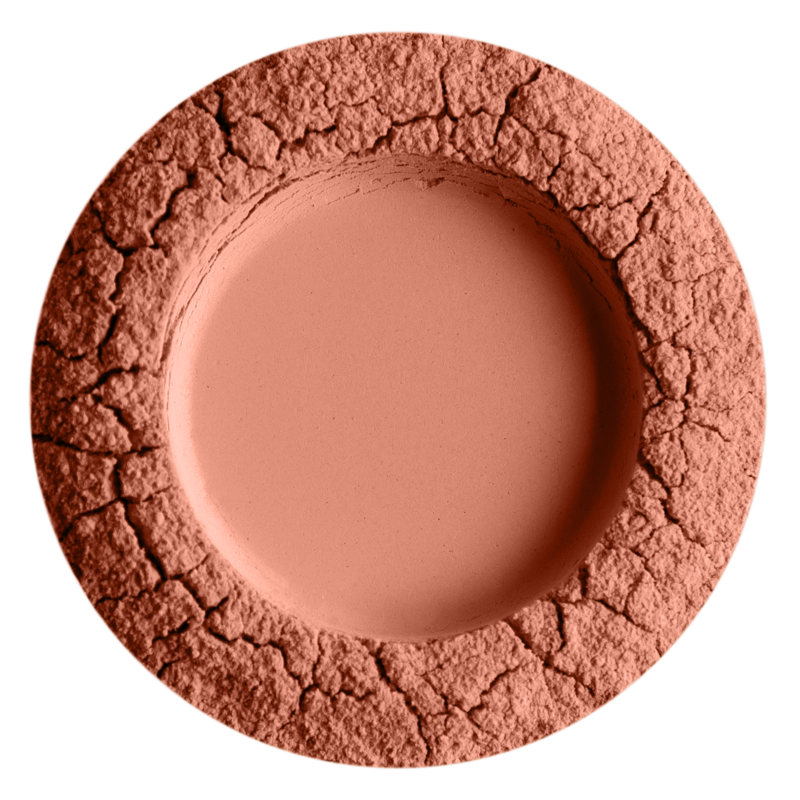 The blush contains natural minerals and is free from any harmful or synthetic additives. 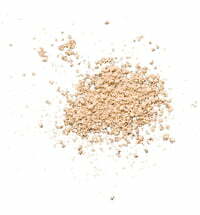 It is rich in Baltic amber powder that is well known and used in Lithuanian cosmetics due to your antimicrobial and regenerating properties. 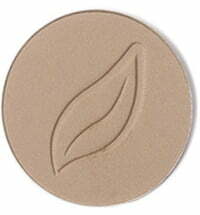 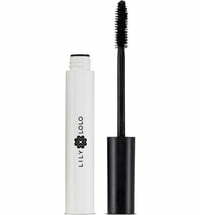 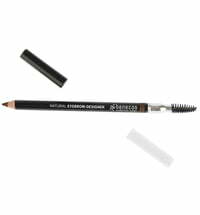 Adds a natural oomph to your make-up look. 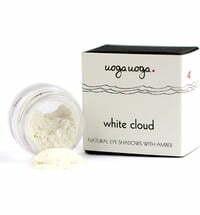 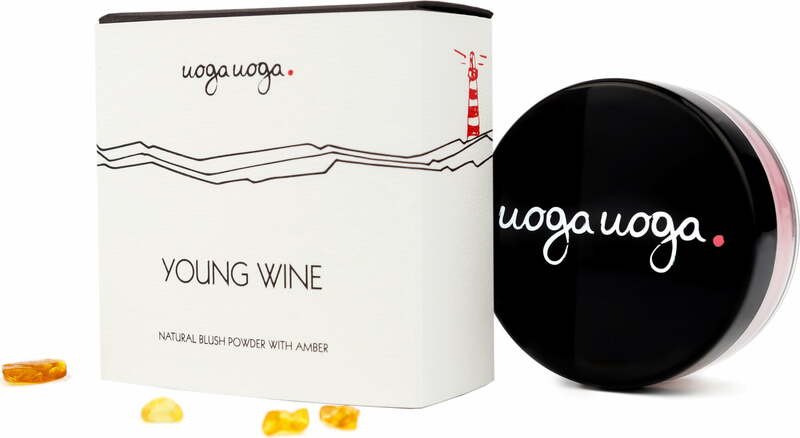 The powder absorbs excess sebum and mattifies the complexion while allowing the skin to breathe.